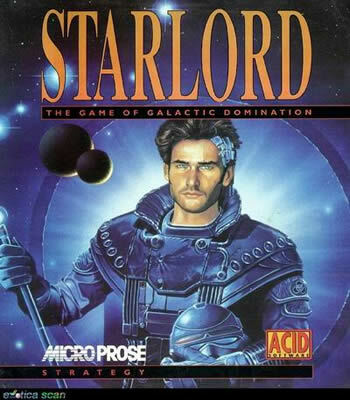 Your family are Starlords of a single planet, but seek dominance of a vast space consisting of 1000 individually-ruled planets. If you are to come out on top you will have to manage resources across each of your star bases, using revenue to ensure enough fuel, food and minerals are available. Trade with other leaders and form tactical agreements.